Lostentry - Welztalbahn, Model Railroading, and more: Verkehrshaus Luzern: How does a steam engine work? 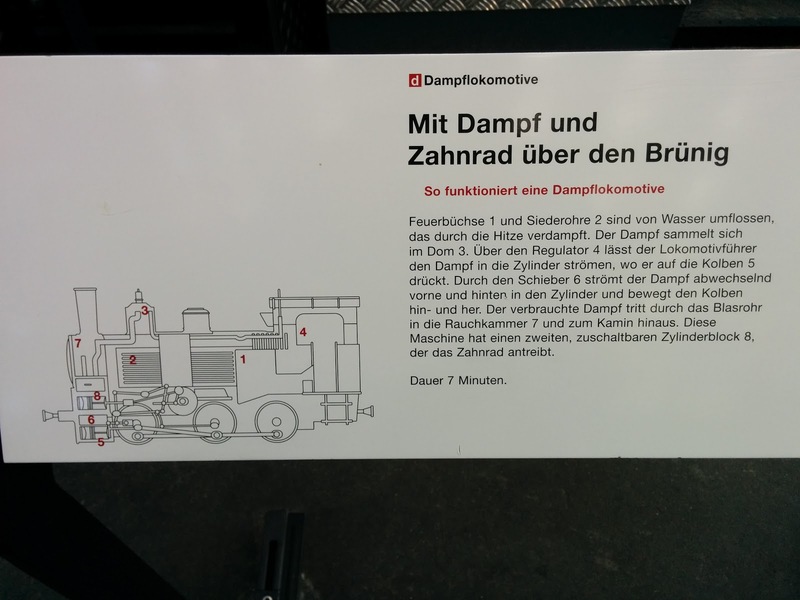 Verkehrshaus Luzern: How does a steam engine work? 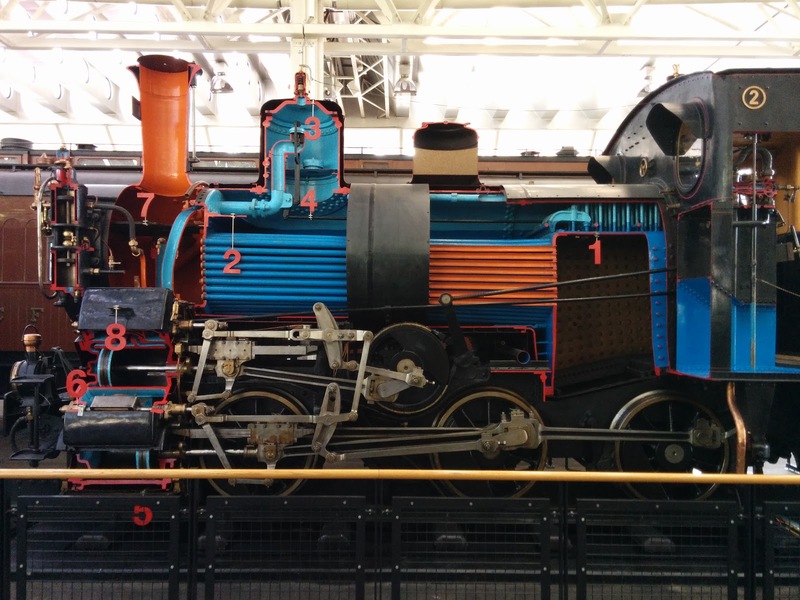 We've all seen the drawings of how a steam engine works. ... At the Verkehrshaus they took an actual steam engine, cut it open, and explain it on the real thing. Nice.